A Burmese court in Sittwe on March 19 sentenced prominent Rakhine ethnic leader Aye Maung to 20 years in prison for treason and defamation stemming from a January 2018 speech made one day before deadly riots broke out in Mrauk-U township. Maung, a member of parliament and former chairman of the Arakan National Party, was arrested along with writer Wai Hin Aung days after giving "inflammatory" speeches. Maung is said to have accused the ethnic Bamar-dominated ruling National League for Democracy (NLD) government of treating the ethnic Rakhine people (also known as the Arakan) like "slaves." Seven people were killed the evening after the speeches, when Rakhine protestors seized a government building and police opened fire. Maung’s lawyers are unsure if he will appeal at this time, as a new trial in the case could result in a death sentence. Both Maung and Aung received 18 years for treason and two for defamation. Sergio Rojas, a leader of the indigenous Bribrí people in Costa Rica, was slain March 18 in an attack by unknown gunmen at his home in the indigenous territory of Salitre, in Buenos Aires canton of Puntarenas province. Rojas was president of the Association for the Development of the Indigenous Territory of Salitre and coordinator of Costa Rica's National Front of Indigenous Peoples (FRENAP), and had long been leading a campaign for the recovery of Bribri traditional lands. He was reportedly shot 15 times in the attack. An investigation into the murder has been opened by the Judicial Investigation Police. For many years, international and Brazilian mining companies have sought access to the mineral wealth lying beneath indigenous lands. Finally, the government of Jair Bolsonaro seems determined to give them that opportunity. On March 4, while Brazilians were distracted by Carnival celebrations, the new Minister of Mines and Energy, Admiral Bento Albuquerque, announced plans to permit mining on indigenous reserves—without the consent of the inhabitants. Speaking at the annual convention of the Prospectors & Developers Association of Canada (PDAC), a major event in the mining world that attracts tens of thousands of attendees, Albuquerque said that Brazil’s indigenous people would be given a voice but not a veto in the matter. The opening of indigenous ancestral territories to mining, he predicted, would "bring benefits to these communities and to the country." 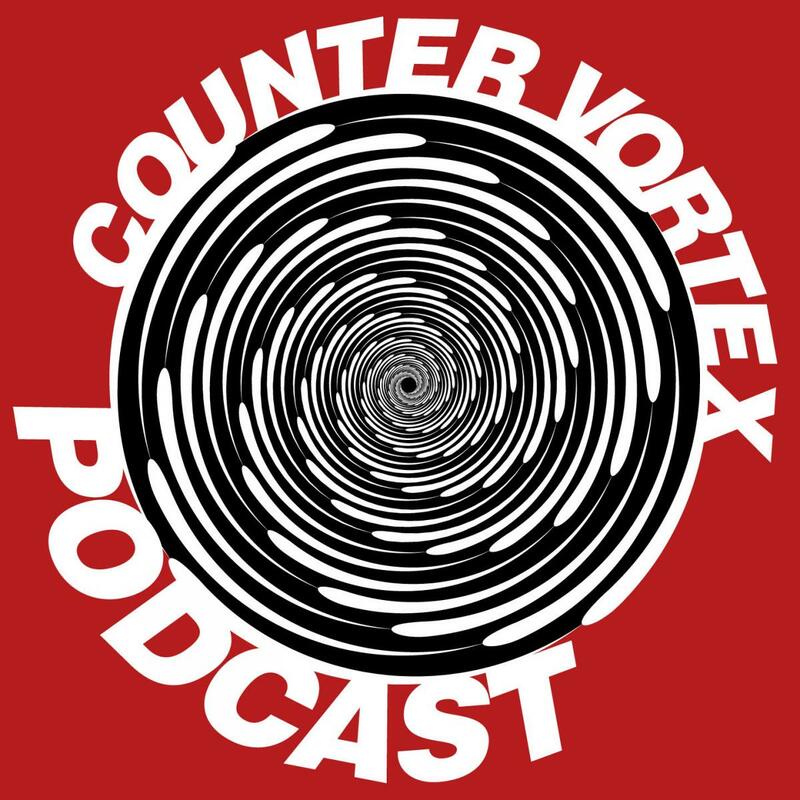 In Episode 29 of the CounterVortex podcast, Bill Weinberg advances a progressive and anti-Zionist critique of Rep Ilhan Omar's controversial comments, which have posed the problem of US support for Israel in terms of "allegiance to a foreign country"—the nationalist and xenophobic language of our enemies. As a Somali-American woman in a hijab, Omar is ultimately legitimizing reactionary forces that threaten her with the use of such nationalist rhetoric. As the massacres of Christchurch and Pittsburgh all too clearly demonstrate, Islamophobia and anti-Semitism are fundamentally unified concerns—and the way Jews and Muslims have been pitted against each other by the propaganda system is part of the pathology. Contrary to the canard of "dual loyalty," Weinberg declares himself a "zero-loyalist," repudiating both Zionism and America-first nationalism, calling for an anti-Zionism based on solidarity with the Palestinians, not "allegiance" to the imperial state. Listen on SoundCloud, and support our podcast via Patreon.